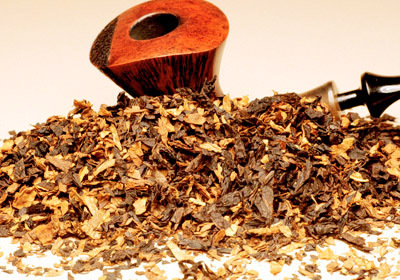 Our extensive supply of pipe tobacco includes many luscious Burley-based AROMATICS that are accented with fragrant ingredients like cherry, vanilla, honey, chocolate, and other assorted tangy fruits and berries. 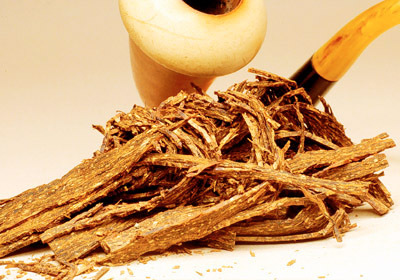 We also carry rich and hearty ENGLISH tobaccos whose natural taste and smoky flavor make them better suited for experienced pipe smokers. 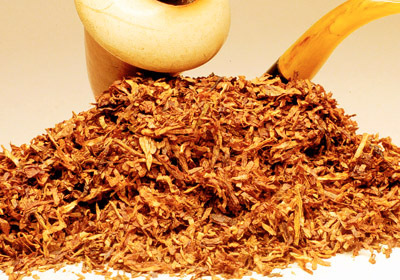 For those who prefer making their own blends or “fortifying” one that they’ve already discovered, we sell three potent BLENDING tobaccos that are important components in many of the tobaccos we sell but are not meant to be smoked by themselves as their potency would simply be overwhelming. 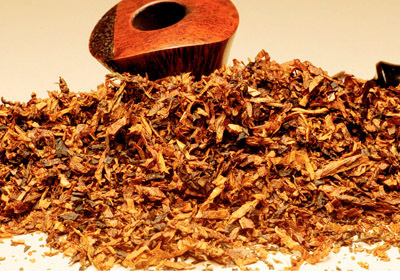 Many of our bulk tobaccos are blended on site from the highest quality tobaccos grown anywhere in the world and we are happy to do custom blending for any of our customers. Captain Rudy piloted a schooner around the Great Lakes, supplying the indomitable settlers of the 19th century. This classic blend of bright Virginias & dark Cavendish cased with cherry is a salute to this proud seaman. A delightful aromatic blend of light Virginias, burley, and a touch of sweet Black cavendish, flavored with Champagne for a mild, yet delicious smoke. Formerly called Steve Kent's Single Malt, this is a mild blend of superior black Cavendish and Coarse cut Virginia. Single Malt scotch whiskey has been added for a touch of sweetness. 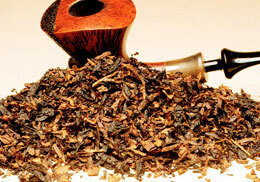 This mixture of fine Kentucky Burleys is flavored with red wine for a light and delicious aromatic smoke. 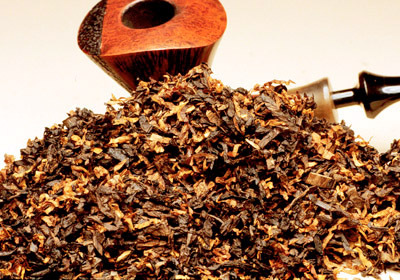 Superior Zimbabewe flue-cured tobaccos are topped with a sweet vanilla ingredient, imparting a soft prune taste and aroma. Mild and perfect for blending with any black cavendish of your choice. 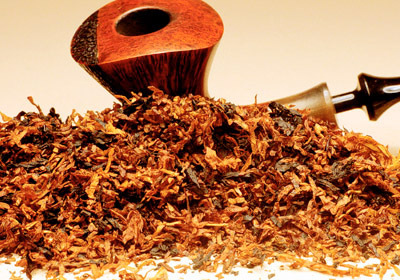 A wonderful blend of Golden Cavendish, Virginia, and a pinch of sweet Black Cavendish, this flue-cured mixture will provide pleasure and relaxation from the first to the last bite-free puff. The perfect combination of superb Virginia flake, Kentucky and Tenessee Burleys mixed just right to deliver an engaging, rich sweetness. 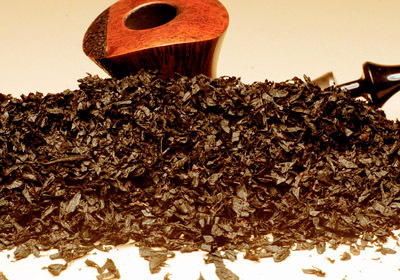 A complex aromatic composed of Kentucky Burley, Virginia, and Black Cavendish. 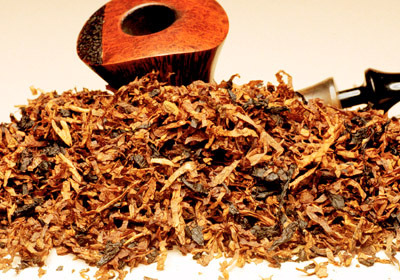 This Tobacco is blended and aged with fresh raspberry juice, vanilla, and rum extract to produce a rich and multi-faceted flavor. 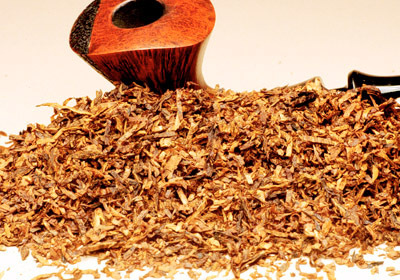 This blend of light Virginia and Kentucky Burley tobaccos is flavored and aged with natural cherry juice for a refreshing fruity smoke. This Black Cavendish of Kentucky-grown Green River tobaccos delivers a smooth, sweet, aromatic flavor and fragrace, and makes an excellent blending agent. 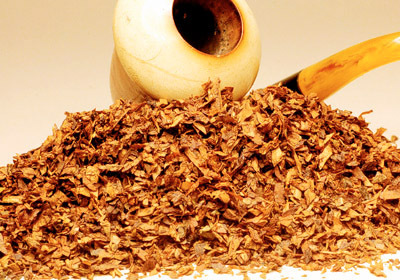 Grown in the Bayou of St. James Parish in Louisiana, Perique is fermented in its own juices to create a uniquely strong and pungent tobacco which should be used only as a blending agent. A classic Balkan mixture comprised of a superb selection of full-flavored Virginias, the finest Orientals, and generous amounts of Latakia- -pungent, rich, and satisfying. 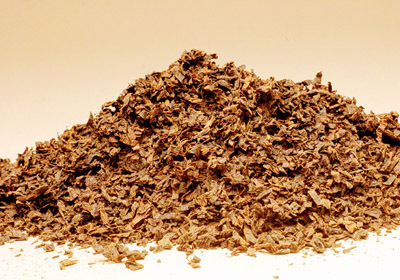 A mature recipe of seven types of Virginia tobaccos blended with Louisiana perique, lightly pressed for several days to mellow the mixture, then cut into flakes and rubbed up. A high quality blend with a savory taste and a fine bouquet. 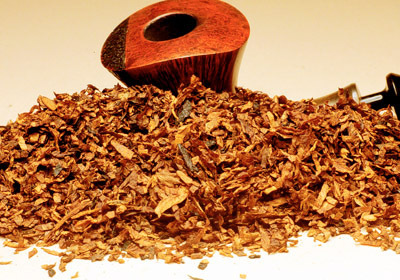 An outstanding tobacco with a rich depth of flavor. 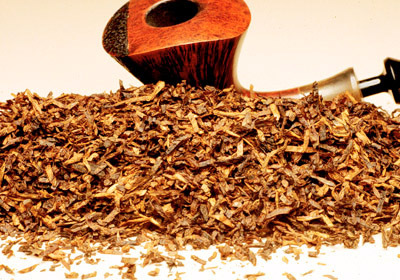 A pure, straight Golden Virginia tobacco pressed into a cake, cut into slices, and ready to be rubbed- -the ideal smoke for the do-it yourself pipe smoker. 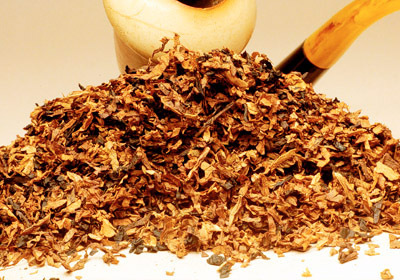 This special blend of the finest American Burleys delivers a light, bite-free, cool smoke with a pure burley tobacco flavor- -delicious alone, or ideal as a blending ingredient. This non-aromatic burley is a selection of the finest Georgian leaf, aged to maturity for a natural, smooth, satisfying smoke. 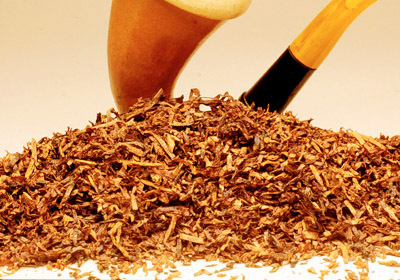 A mixture of the choicest light blond Virginia leaf, this tobacco is perfect alone or in a blend.